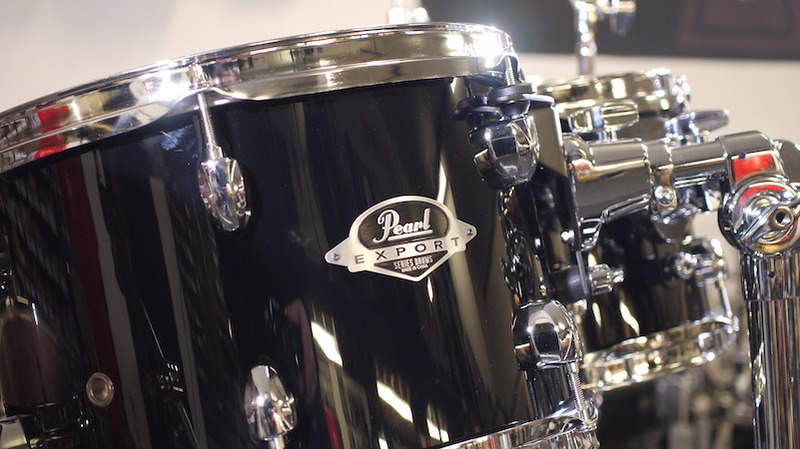 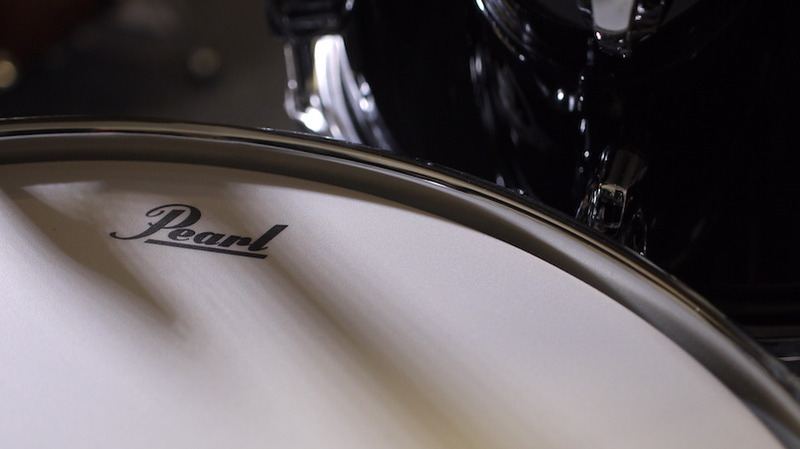 Introducing the best selling drum set of all time… Export Series returns. 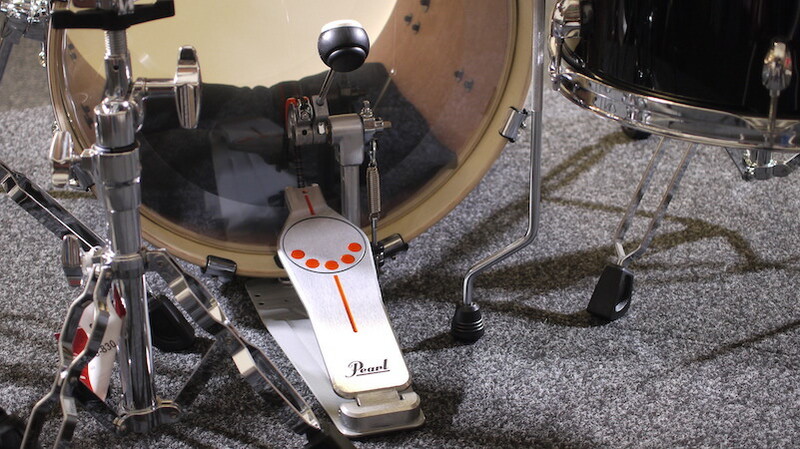 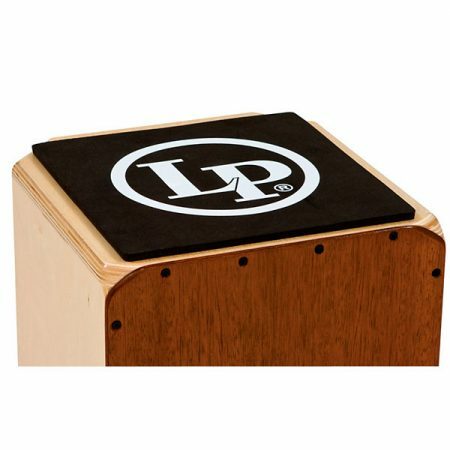 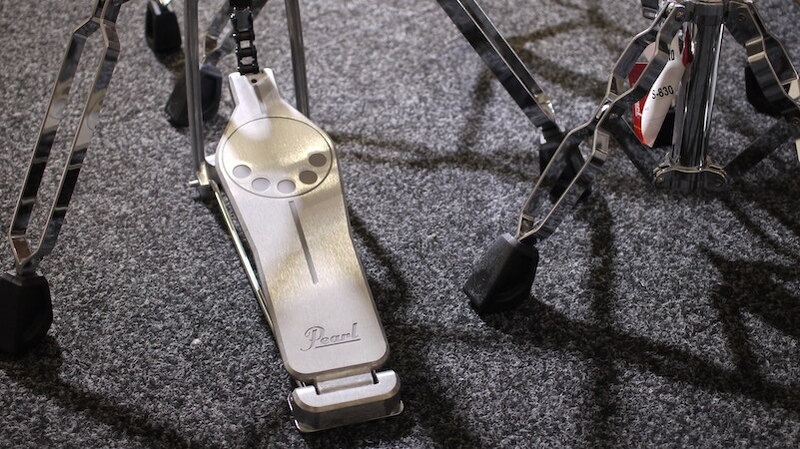 1 x Bass Drum Pedal. 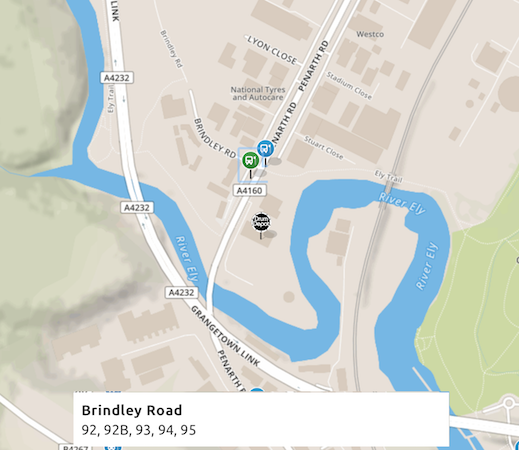 Loving the Export but want to make it more your style? 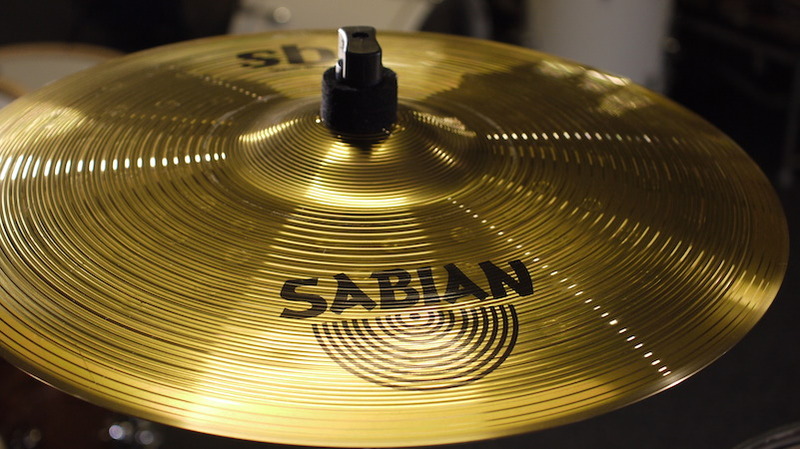 No worries, simply give us a call today to order this beauty in a colour & set up of YOUR choice. 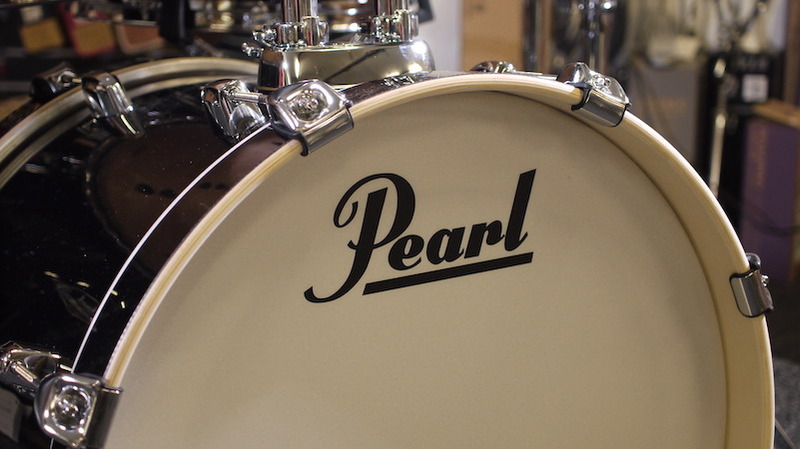 *Ordering depends on Pearl stock availability. 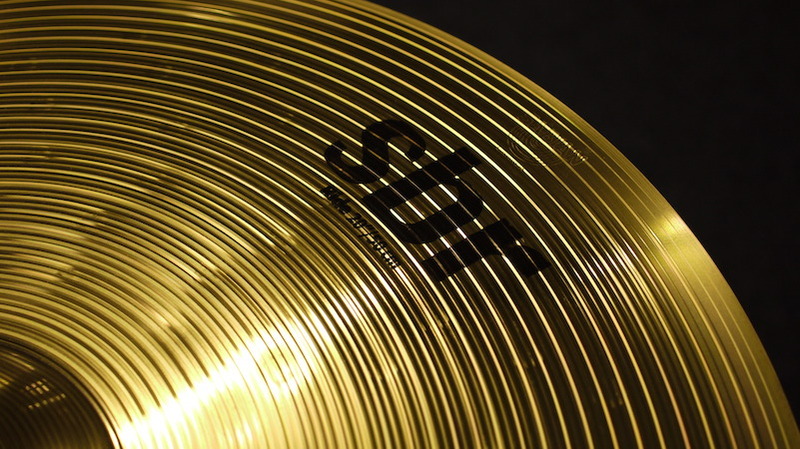 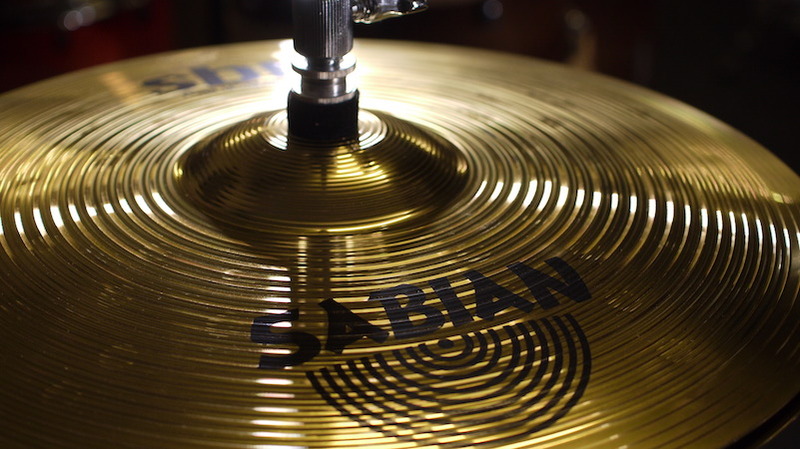 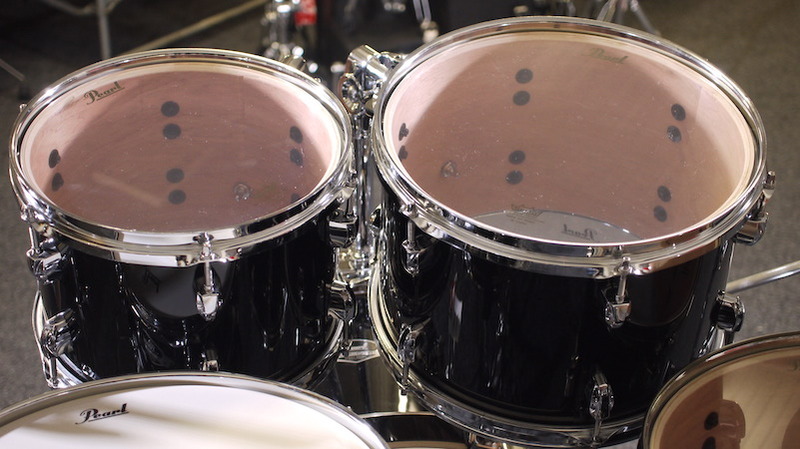 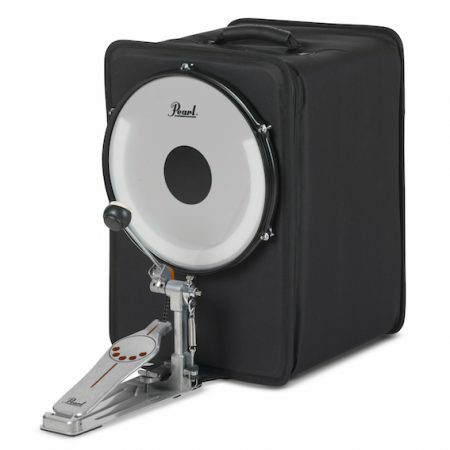 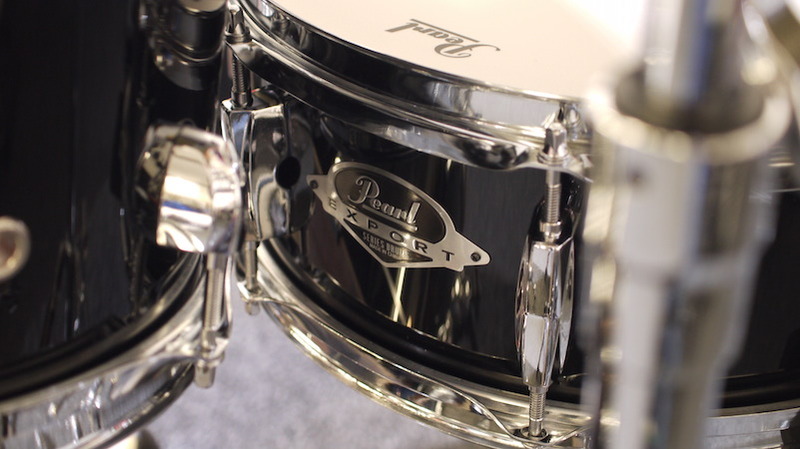 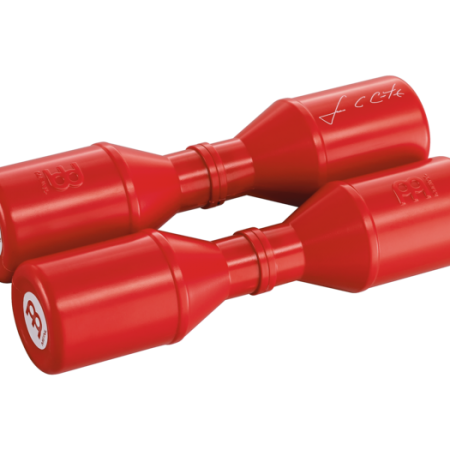 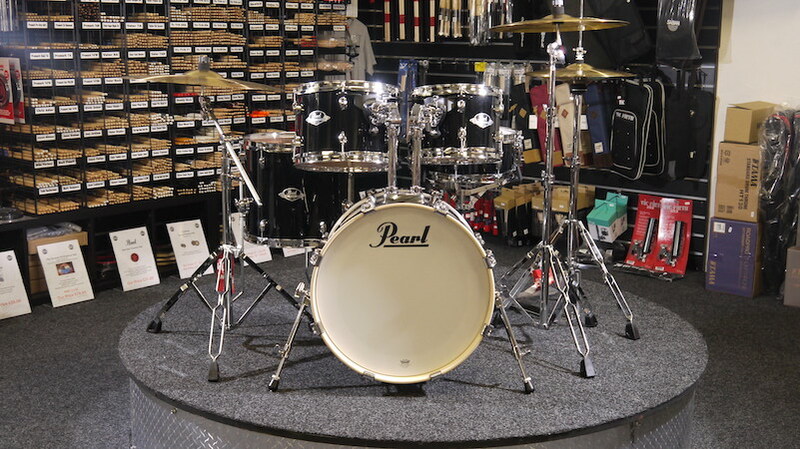 Prices may vary according to configuration/colour/extra drums/shell hardware and will be confirmed before ordering. 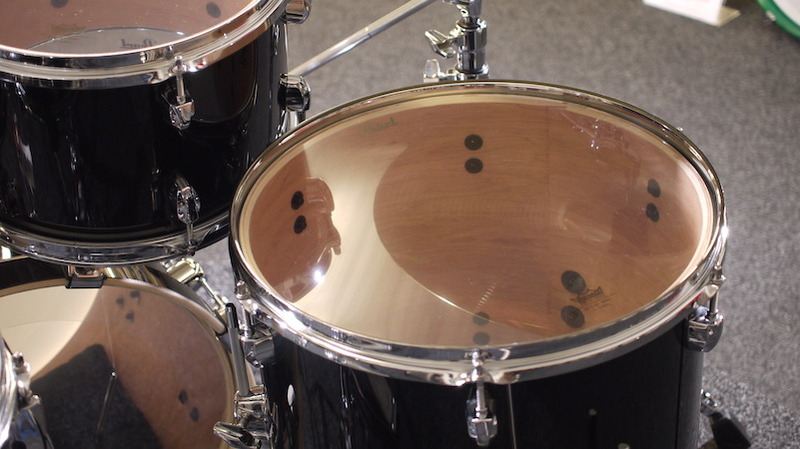 6 ply 7.5mm Mahogany/Poplar Shells with Remo snare batter side head in a matching finish.